Babblings and More: Skinny Dip Soaps GIVEAWAY! I like the Chocolate Chip Cookie melts. So cute! Added them to my faves on Etsy. I like Skinny Dip Soaps on fb. Left a comment on their fb that I came from your blog. I like B&M on fb. Shared this giveaway on my facebook. OMGosh how cute are the chocolate chip cookie dough soaps!!! Her shop is definately one on my Etsy favs! ooh! Lovely giveaway! I liked the Lick Me All Over soap. Naughty and delicious! And I like Skinny Dip Soaps on Facebook, too! What fun product names1 I thought this sounded interesting-- Lick Me All Over Bubble Bar. Skinny Dips etsy shop is a favorite! I left a comment on Skinny Dip's facebook page. Hi, I am a new follower, I found your blog through Thursday Blog Hop. What a great blog you have, my cats name is Bridget. I am following via GFC and also Facebook. I would love for you to stop by and follow back. Thanks and Happy Holidays! My favorite items are the sugar scrub and the soap that has coffee in it <3 Just ordered more soap last night! 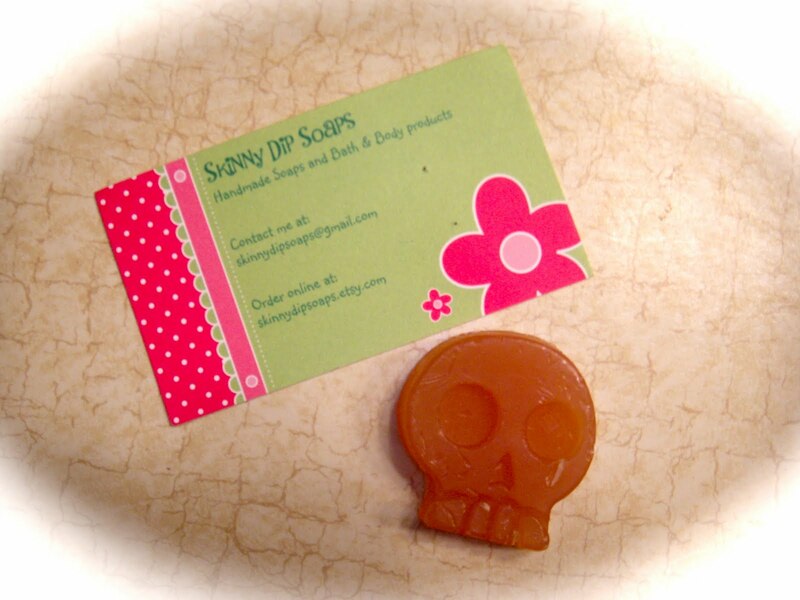 I liked Skinny Dip Soaps on Facebook! I left Skinny Dip Soaps a comment on their Facebook Page telling them Babblings & More Sent me. I am following Babblings & More blog now! I liked Babblings & More Facebook page. I would love to try the Naked CP Soap Bar. I think I like them all but just put "Sugar Scrub scented in Pin Up Girl" on my "Pleeaasse Santa" list. I follow ur blog for awhile now. I Like Babblings & More Facebook page. I added their shop to my favorites on Etsy! I left a comment on their page telling them you guys sent me! I liked Babblings and More on Facebook!! 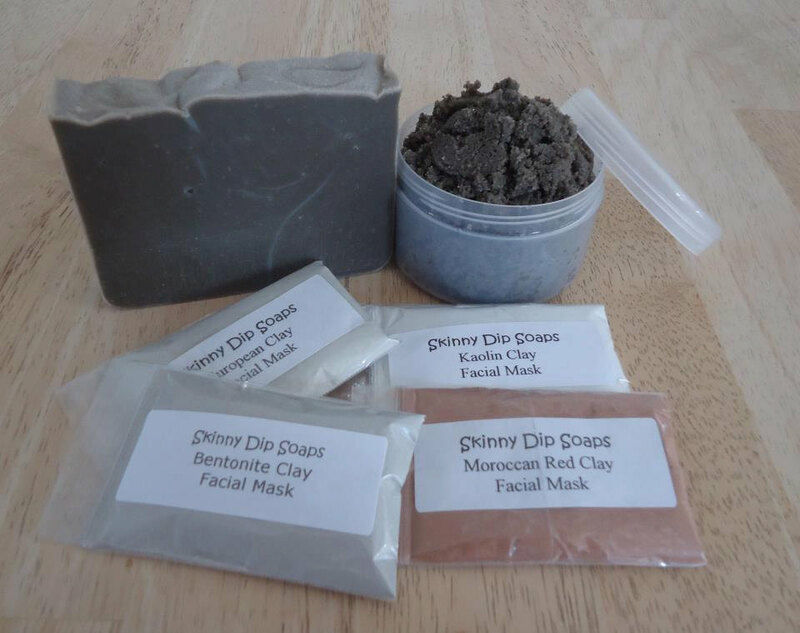 Liked Skinny Dips Soaps on Facebook! Commented on there wall telling them you sent me! Babblings and More fan on facebook! I would like to try the Moisturizing Lavender Bath Bombs! Added them to my favorite Etsy shops! The Moisturizing Lavender Scented Bath Bomb sounds lovely. I like the Lick Me All Over scented Bubble Bar. Smells Yummy. Solid bubble bath bar. This is for Terrie Anderson liking Skinny Dip Soaps on Facebook. Terrie Anderson- Leaving a comment on their Facebook Page. Terrie Anderson- Liking Babblings and More FB Page. 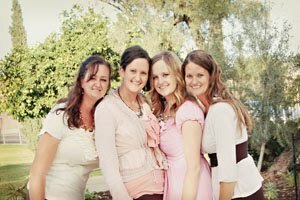 Terrie Anderson- Following our blog!